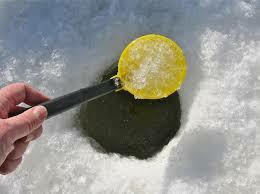 This is the main ice fishing page for ice fishing equipment you need when going ice fishing. If I am missing something on this list, let me know and I’ll add it. 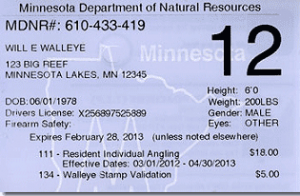 Here is a printable checklist of ice fishing equipment. 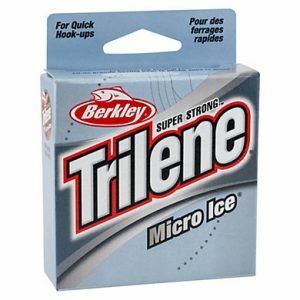 This page is an in-depth to explanation of each and every piece of ice fishing equipment you might need when going out. So you just started getting interested in ice fishing. 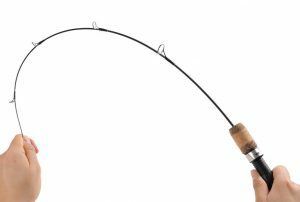 Now you need the most basic piece of equipment: The ice fishing rod. Well, quite frankly you don’t need one When you learn about tip-ups, you will note there is no rod at all, you pull the line up by hand. Read more about: Ice Fishing Rods – with large guides, a sensitive tip and some “backbone”. Micro spinning reels baby! Now that’s what I’m talking about. Infant versions of those reels that catch the larger fish in the spring, summer and fall. 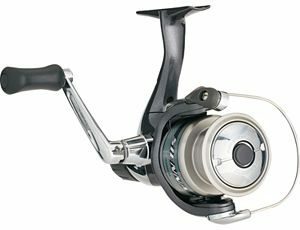 Simply put, the best ice fishing reel is one that works for you. You can catch the large fish with that small reel. Yes you can. Why are the reels so small? 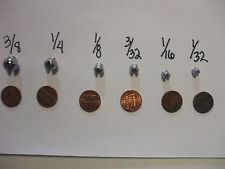 You may ask, “Why are those reels so small?” I’m glad you asked, because the reason is quite simple. Normally you are going to be fishing with maybe 15-25 feet of line out. The end of your ice fishing rod should be dangling an interesting combination of sight, sound and smell when you are out on the ice. These three things make the difference between a bucket full of fish, or going home empty-handed. There actually four things, but let’s start with the obvious. Can the fish see your BAIT? While this may seem obvious, it might not be. 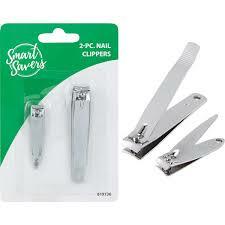 Some people used them like adult EZ Steppers when things got a little crazy around New Years Eve. Around 3 AM, I’m thinking. I can say the first time I bought some of these I was impressed. They were really cool. 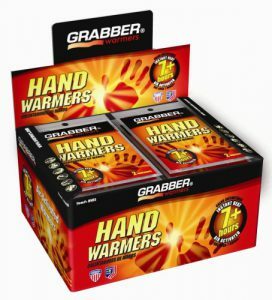 You just ripped open the package, shook them up, and put them in your gloves, or pockets…and they just got warm. It is in excellent idea if you aren’t going to be in a heated ice fishing shelter. Out in the wind…and snow and…well…you are standing on ICE for goodness sake! These simple tools have been the headlines in the New York Times for at least 3 weeks. 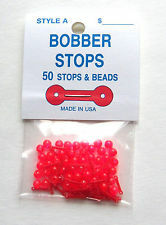 But if you want to go ice fishing…and you’re over 40 years old…well…you’ll need these. 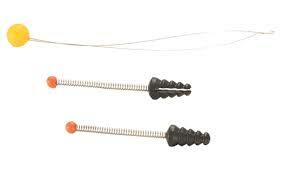 Suppose you want to switch out your ice fishing jig…that teeny-tiny thing? The bite is hot…and you need (with your cold hands) to remove the jig that isn’t performing and replace it with a jig that is working for your buddy? Good luck with that! This tip should almost be at the beginning of the list, but it is fine right here. How are you going to tell which way to walk? 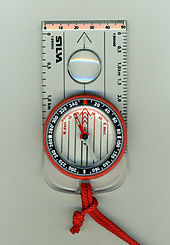 A simple little compass will help you. 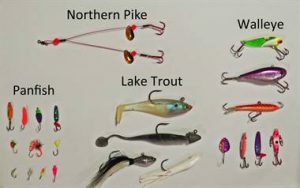 If you aren’t using a jig with any significant weight, and you want your natural bait to become a meal for YOUR meal…then you need some weight to get that bait down in front of the fish. You need some “split-shot” weights. 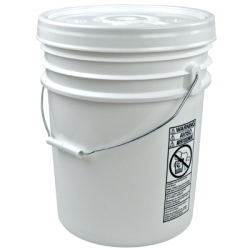 These are typically made of lead and they are pretty cheap. You can get 17 dozen for about $3. They are worth the pennies! The “spring bobber” and the “floating bobber”. You can get a package of these for $1 at the local dollar store. 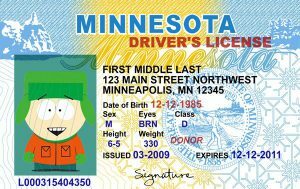 For the first package: Take them both and put them on a lanyard and hang it around your neck when ice fishing. Put the others in with your fishing tackle so they are easily accessible should someone else need one. 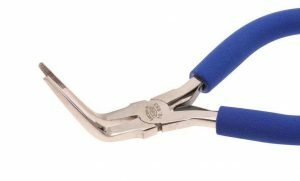 You will use this to cut the “tags” of your ice fishing line when tying on new jigs or hooks or bait. 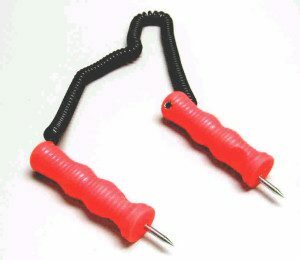 They will also double as an emergency “ice picks” to help you get out of the water should trouble happen. One of the sadder stories I read online recently was this couple who decided to go ice fishing, late at night, on an ATV (2017). They were experienced ice fishermen, but they drowned. Their ATV fell through thin ice and they didn’t have any ice picks to get them out of the water! One of the stories I read online was that they’re fingernails were broken. They tried to get out of the ice…but fingernails aren’t good enough in an emergency. Right after a hole is drilled in the ice, you will need to ‘scoop’ out the extra ice chunks. This is the time where the kids can help if they are along with you. Get them all out! I have a personal preference, and that is a plastic ice scoop. If you, or your kids, use a metal one, and they drop it…down it goes. Yes, this is the voice of experience here. A plastic one will likely float, so this is why I prefer them. Sometimes you get poked with a hook. Or your fingers tangle with a Northern Pike. There is blood, and that isn’t fun. This is why you need a small First Aid kit to deal with it. I suppose “duct tape” would do fine…but really? 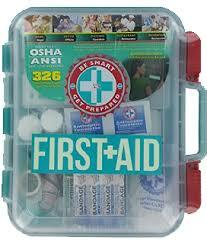 Take a few moments and grab a cheap first aid kit. The only thing that matters to your next meal will be the ‘presentation’ of your bait. Because we live in a world of ‘plastics’, it is easier to represent the bait most fish like. Jigs work the best for finicky fish. Spoons work best when “the bite is on”, and plain hooks (tipped with bait) work best when there is a feeding frenzy. If you go out ice fishing and you’ve never done it before, the most important thing you can bring for your host is some sipping whiskey. 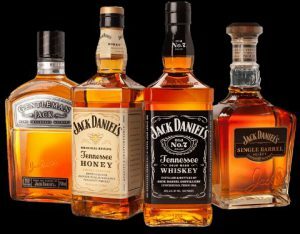 While there are several brands available, I suggest Jack Daniels, or perhaps some sort of a Scotch Whiskey. Splurge on this, give it to your host…you won’t regret it. If he refuses whiskey…then you better have some beer ready. Sled for auger or vehicle if the ice is thick enough. Camera (disposable works best) – Deprecated – Get a smartphone! Bait for tip-ups-herring, smelt sardines, etc. GPS – Deprecated – Get a smart phone! Two-way radios to talk to your buddies – Deprecated – Get a smartphone!